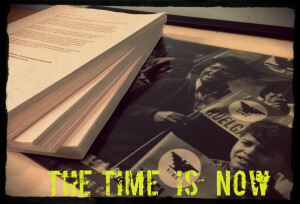 Be the first to know about new initiatives to protect farmworkers! Stay up to date on our campaign! Click here to follow us on Twitter. A petition delivered to the EPA in 2015 with the signatures of over 21,000 individuals.